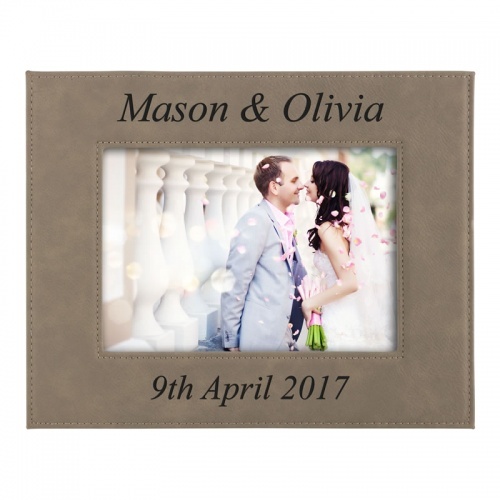 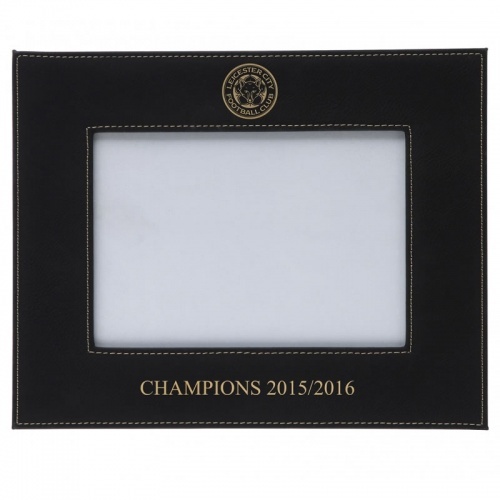 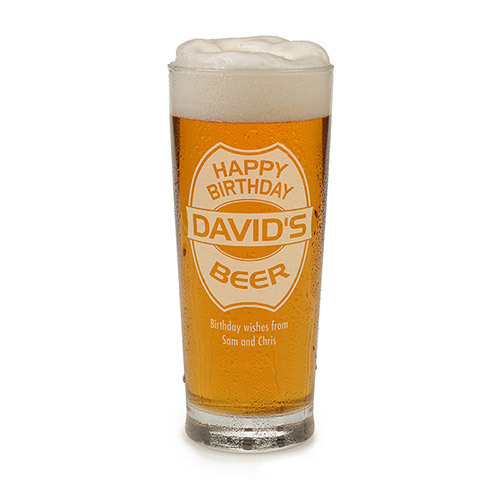 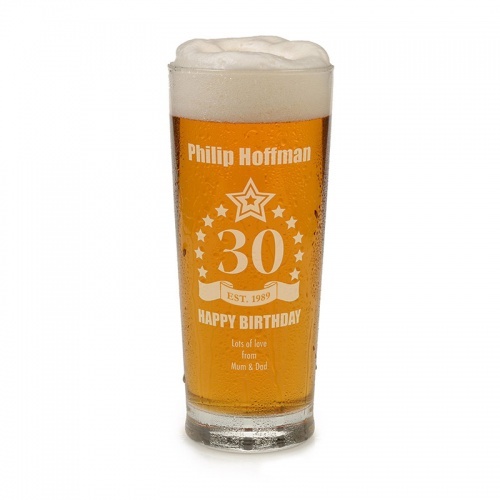 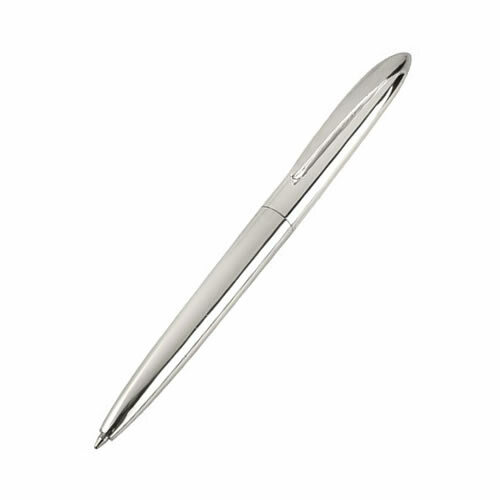 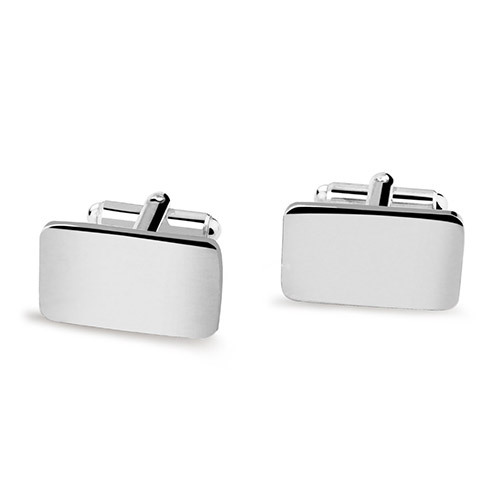 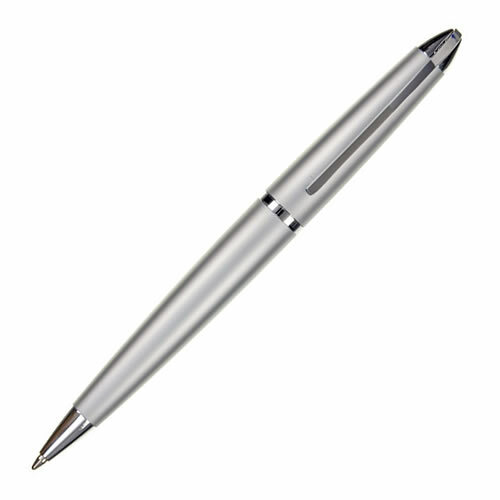 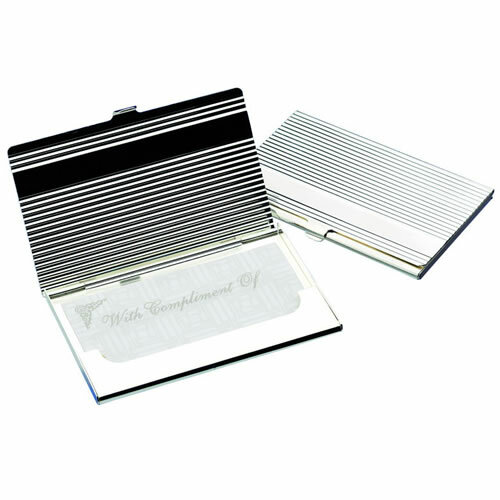 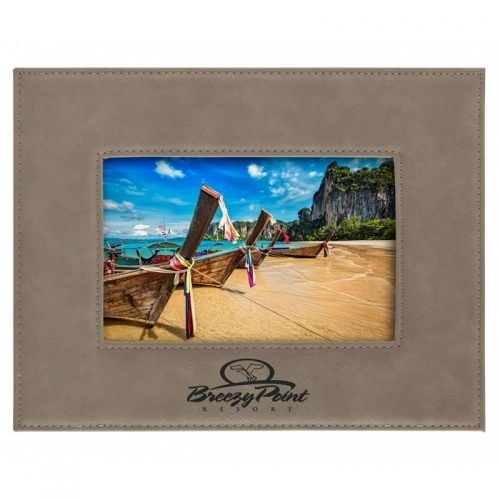 Browse this selection of gift ideas for personalised 30th birthday presents. 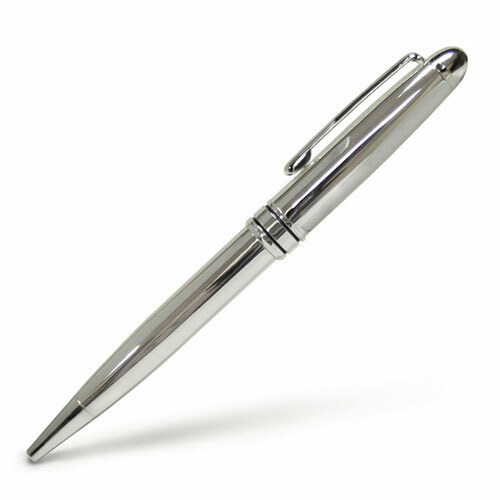 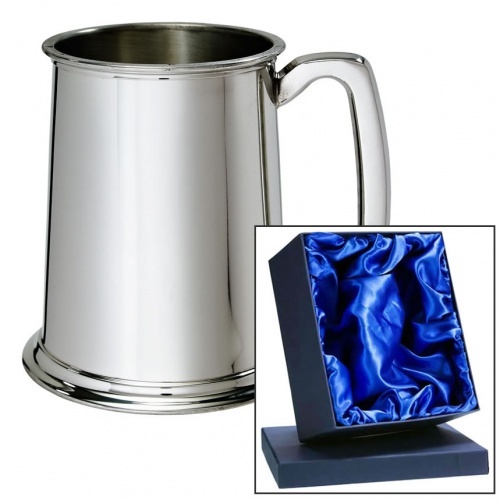 All this items can be engraved - for free - to create a special memento of this landmark birthday. 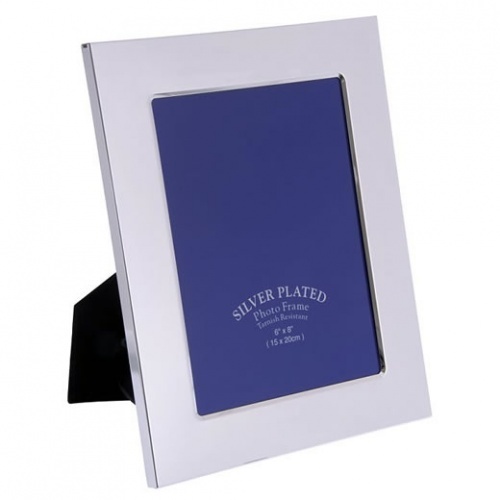 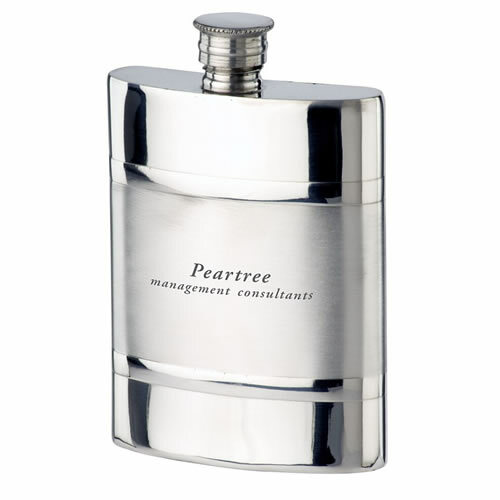 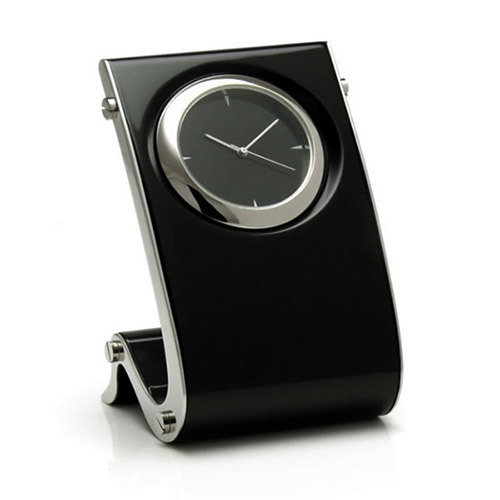 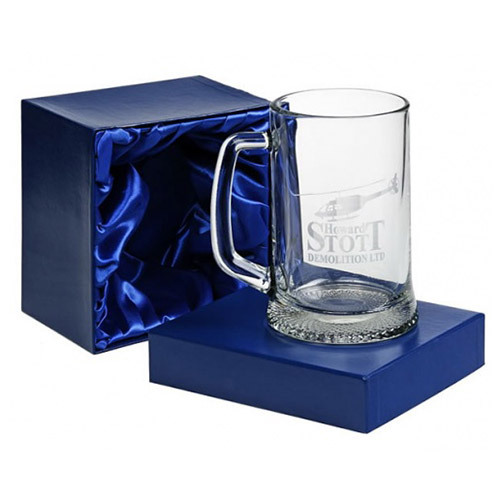 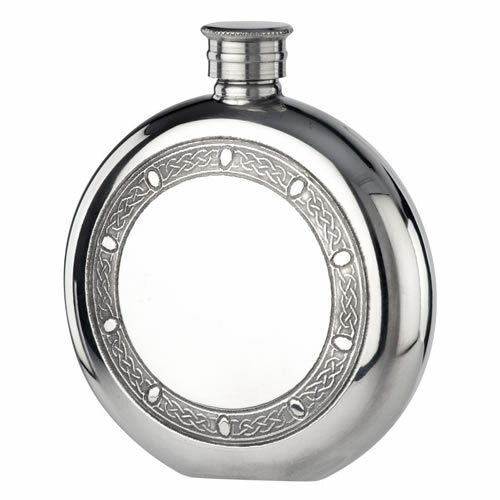 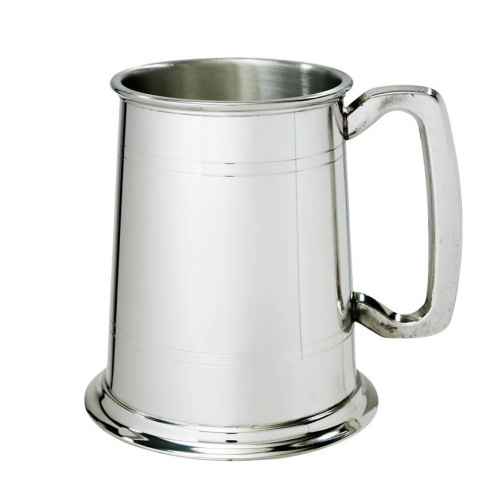 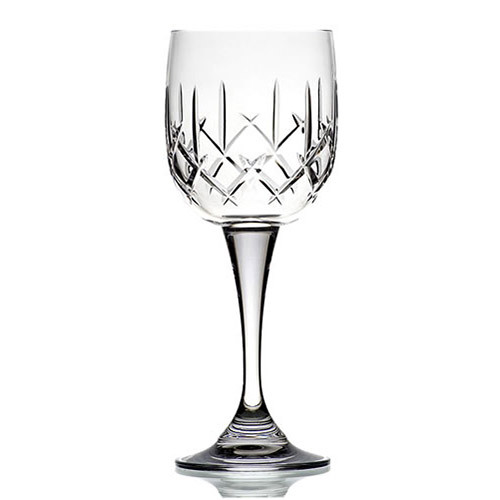 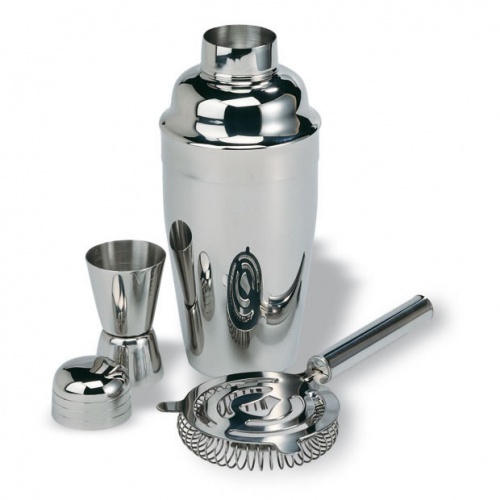 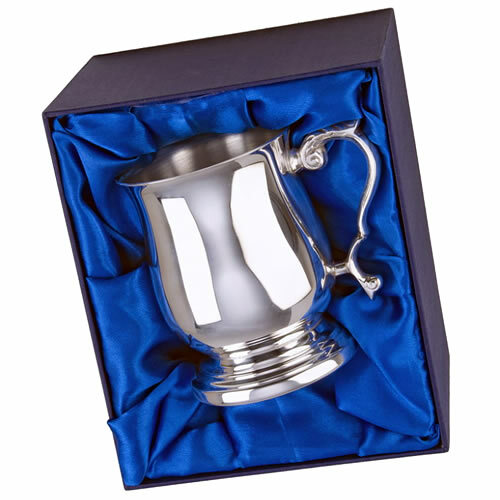 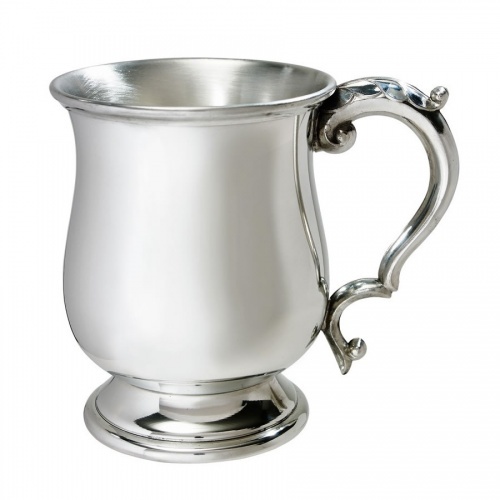 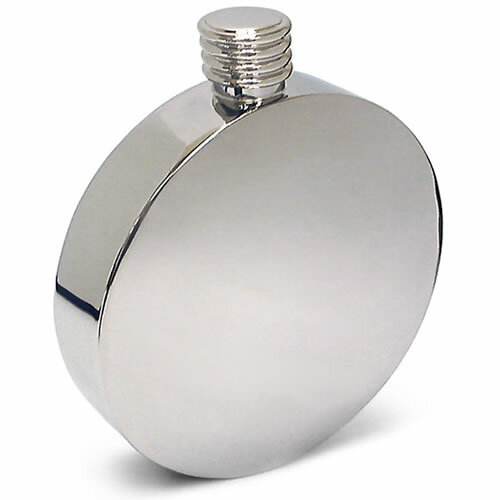 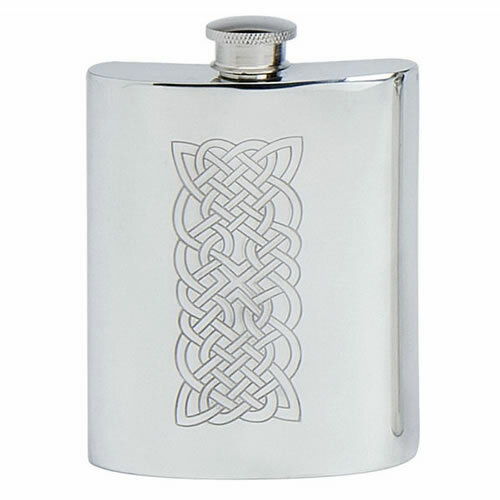 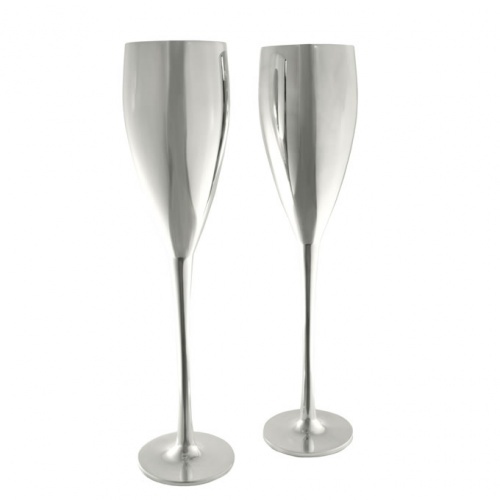 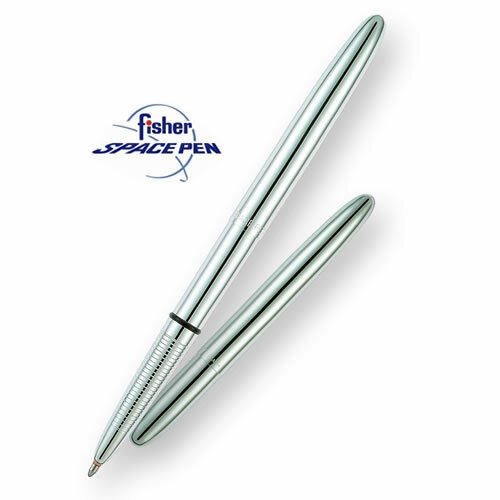 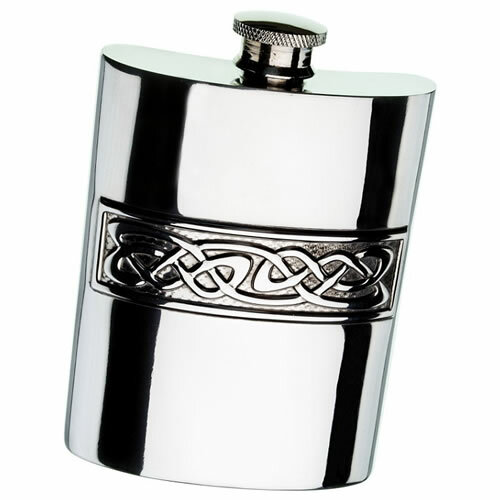 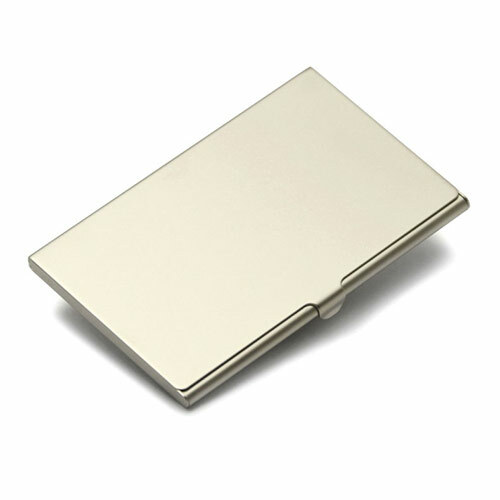 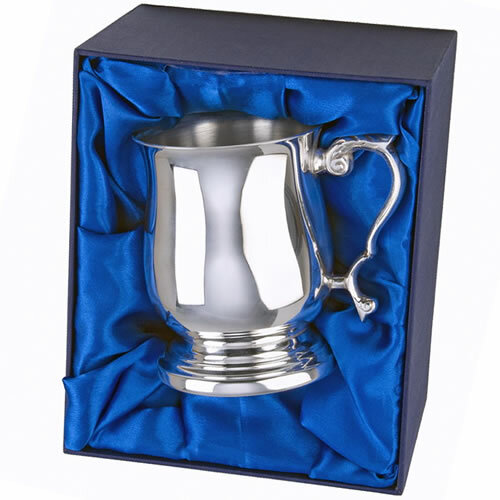 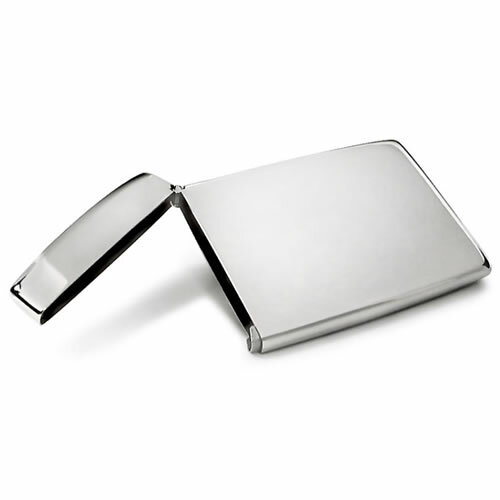 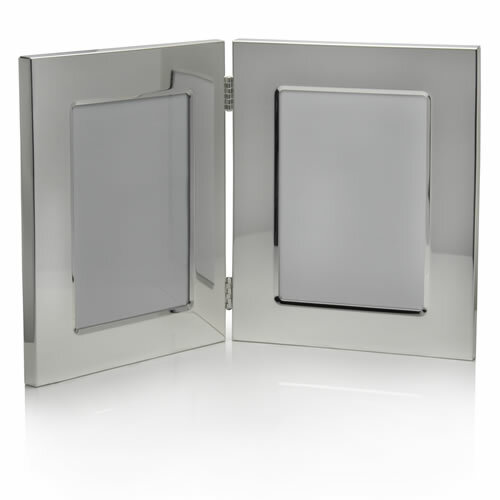 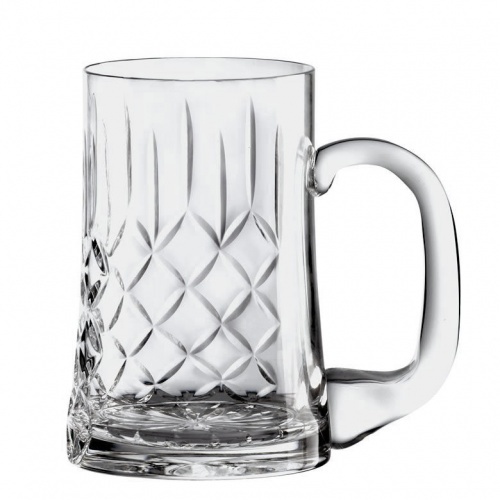 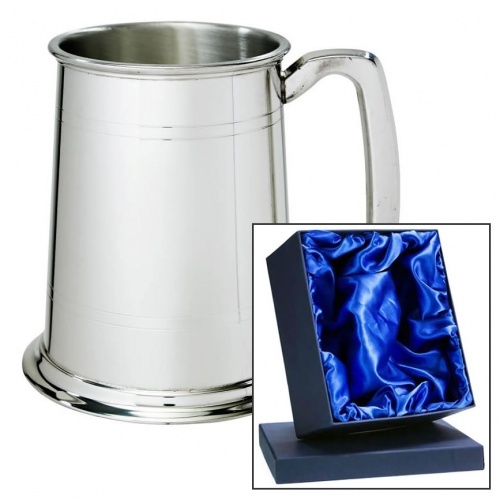 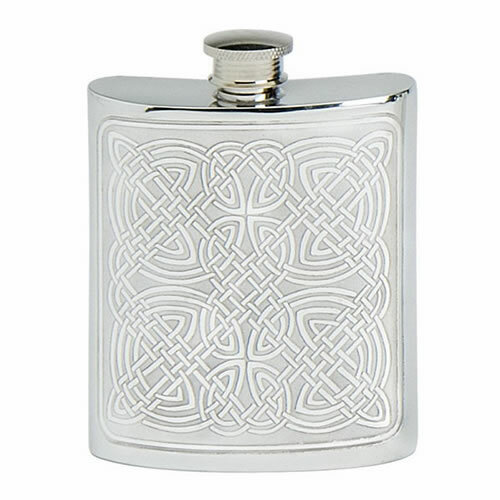 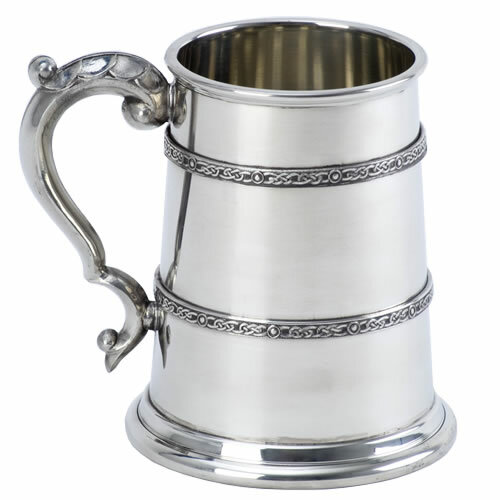 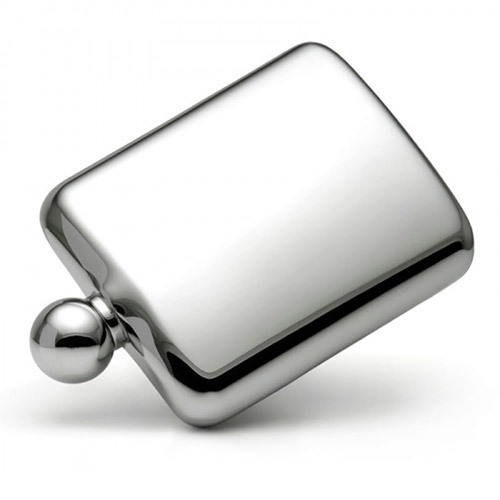 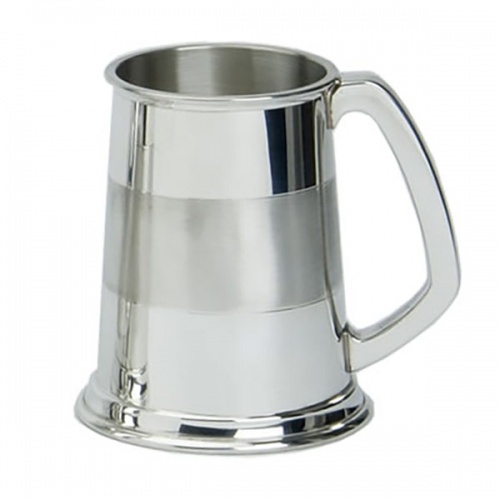 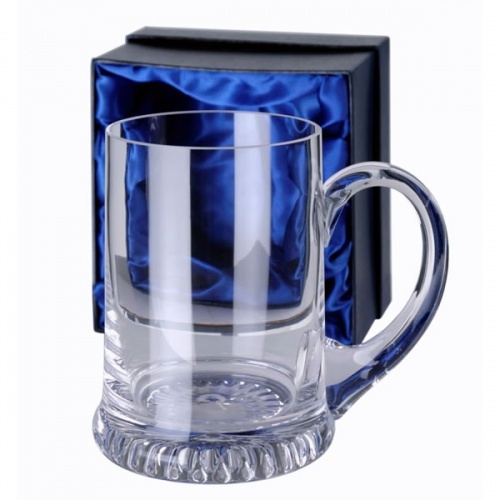 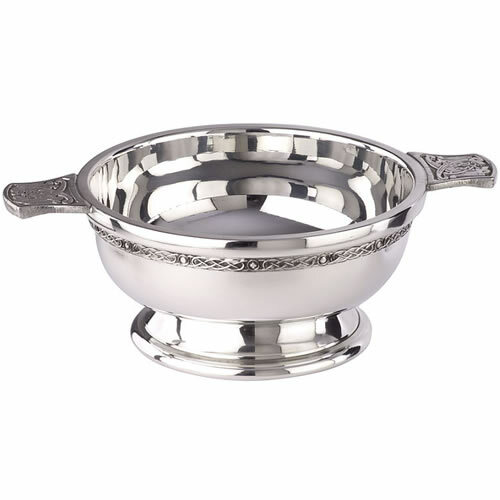 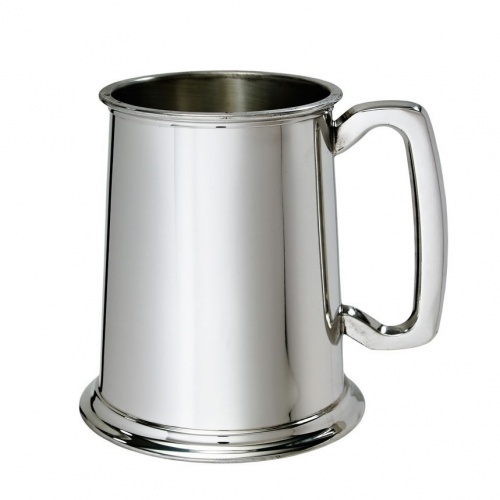 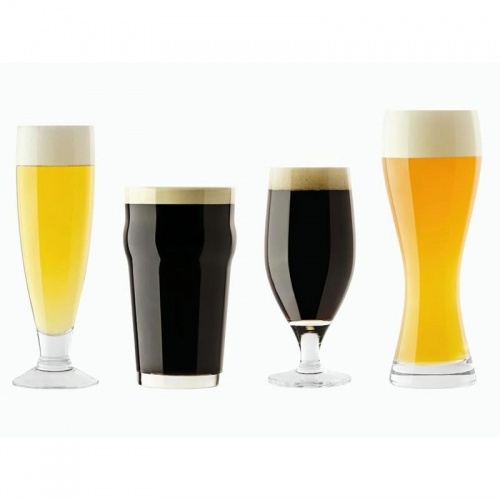 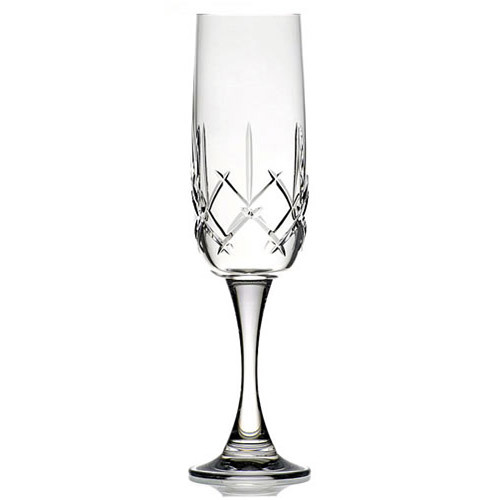 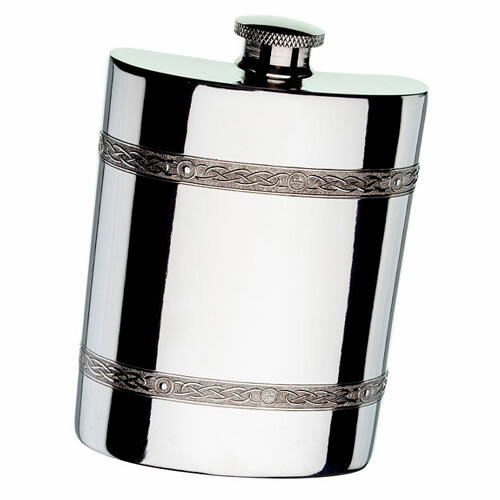 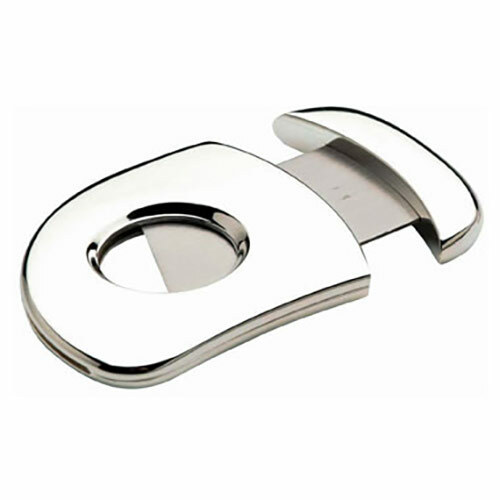 Choose from tankards, flasks, clocks, cigar cutters, frames and more.